In August 2016, Santa Barbara Polo & Racquet Club General Manager, David Sigman, presented a recognition award to Idea Works Global marking the 15th anniversary of Idea Works Global’s commitment to bringing luxury corporate sponsors to SBPRC. 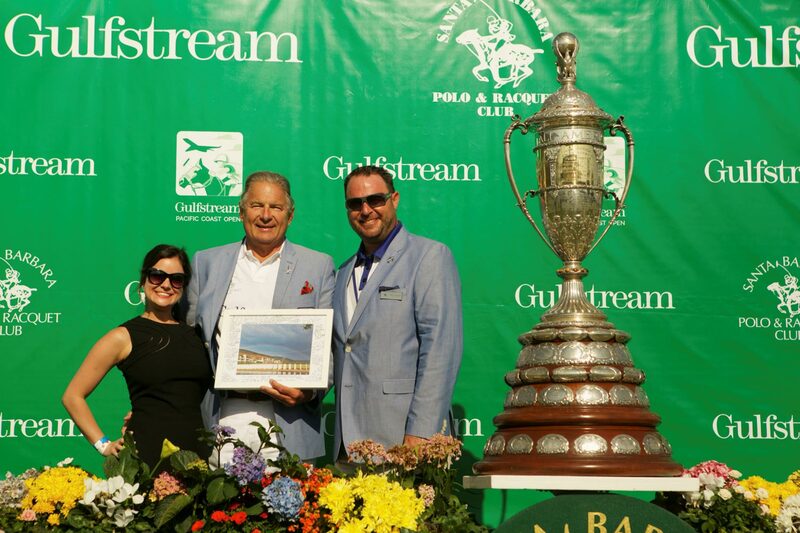 The award was presented during the finals of the Gulfstream Pacific Coast Open to Katie Turpin and Charles Ward. For the last 15 years, some of the most coveted brands in the world have graced these polo fields. Looking forward to many more years to come!